"Age-related skeletal muscle disorders, such as sarcopenia, are becoming a greater concern in society," said Hiroshima University (HU) Professor and Space Bio-Laboratories Director Louis Yuge. "It is especially a big concern in Japan, where the number of aging people is increasing." In a study published in npj Microgravity, a medical research group at HU led by Yuge shed light on these similarities. 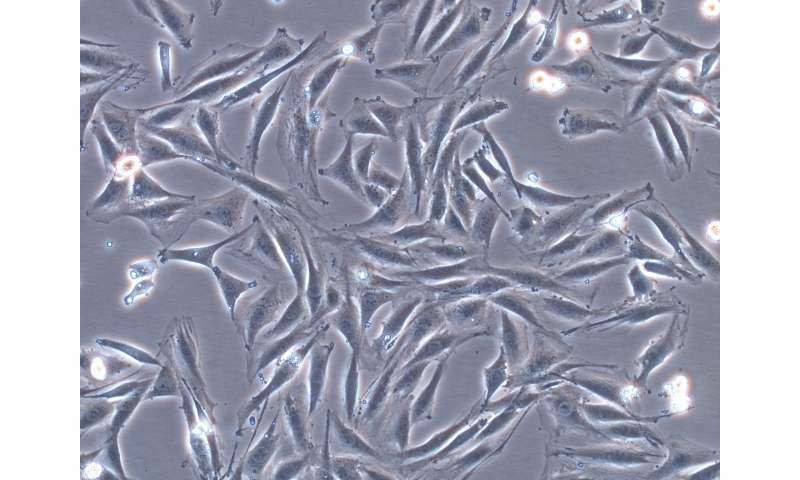 They found that the process that affects gene expression of differentiating muscle cells in space also affects cells in the presence of gravity. The genetic and molecular basis of impaired muscle development has been unclear. Yuge thinks there is a pressing need to understand it and come up with better treatment outcomes. He and his team investigated how simulated microgravity—that is, gravity in space-like conditions—affects muscle cell differentiation and gene expression. 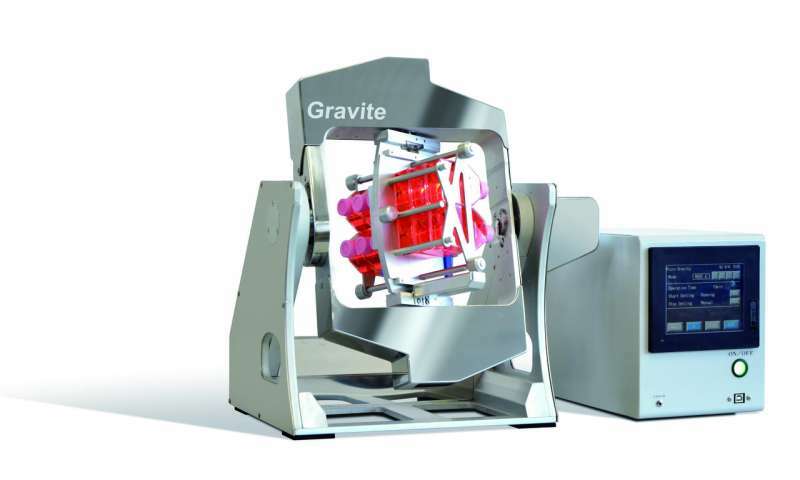 Gravite is a multi-directional gravity device for simulating microgravity or hypergravity condition culture Credit: Space Bio-Laboratories Co.,Ltd. Within gravity, as well as without it, the group concluded that DNA methylation appears to be a key player in regulating muscle cell differentiation. "These findings highlight genes affected by DNA methylation, like Myod1, as potential targets for treating patients with skeletal muscle atrophy," Yuge said. 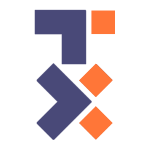 The team's results can be utilized in space experiments, where muscle atrophy of astronauts uses myotubes because it is easy to understand morphologically. Additionally, the findings of this epigenetics can be used in many differentiated cells, stem cells, or cancer. The Micro-G Center of the Kennedy Space Center of NASA, where Yuge is an advisory committee member, and NASA have already conducted experiments to cultivate stem cells on the International Space Station, where this paper can also provide insight. Yuge and his team are expected to start a massive space experiment at NASA/Center for Advancement of Science in Space (CASIS).